In this short article I share with you some of the experiences, challenges and achievements of this PhD journey. 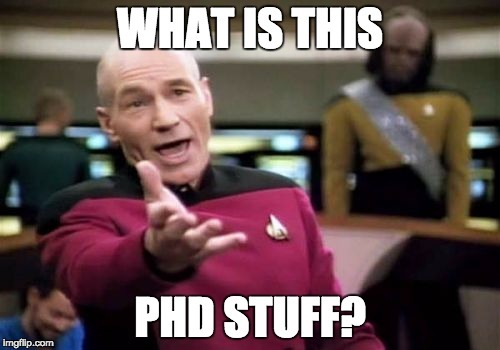 I’m hoping this article will somehow help, motivate or inspire you or someone out there to do a part-time MSc or PhD besides all your/their other commitments. It’s not easy and the journey is not without difficulties, but if you have the passion about what you are going to research, then it’s doable and fun.